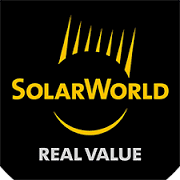 If you’re considering a commercial solar installation for your business, you’ve probably done the math. Commercial solar energy doesn’t just make sense for the environment. It improves your bottom line! Utility Savings – Many businesses have substantial electric bills. 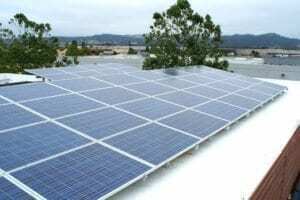 A commercial solar system can significantly reduce or eliminate those bills. 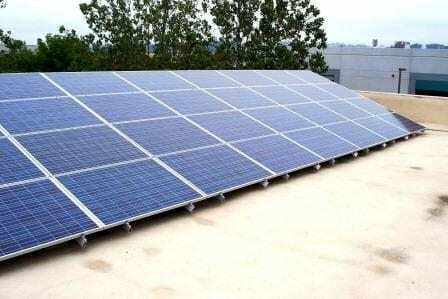 Tax Advantages – Commercial solar energy systems may yield federal tax credits and accelerated depreciation. These can help with your company’s bottom line, with savings for years to come. Sustainability Practice – Market research clearly shows that both Millennials and Baby Boomers prefer to do business with companies that demonstrate a concern for the environment. Isn’t this a win-win for everyone, including your employees? Founded in 1977 by father and son team Paul and Keith Kruetzfeldt, who are both engineers, we see our role as consultants to your business. That means we take the time to thoroughly understand your business, its energy requirements, your goals and concerns. We review all available financing, tax credits, and other available incentives before we make our recommendations. We respect your time, your intelligence and your decision-making process. Aesthetic and equipment manufacturer preferences. We have a wide range of mounting solutions to accommodate your design preferences. 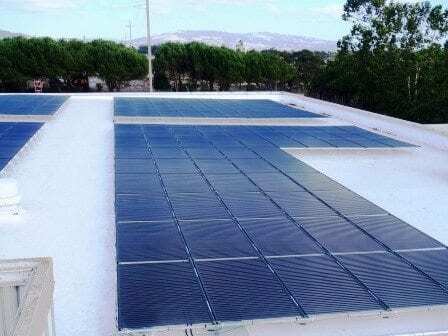 If you have a large flat roof that is structurally sound and prefer to avoid roof penetrations, we can often install ballasted solar systems. 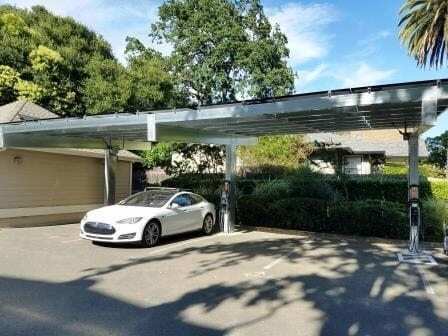 If you have limited roof space and would like shade for your parking spaces, we can install parking canopies to support the solar system. We can also install ground mount systems and on all typical roof types. We only use top quality equipment to help ensure your system operates for 25 years or more. See examples of our commercial installations to see what we can do for you. We will keep you informed of each step in the process. And we are always available should any questions or concerns arise about commercial solar systems—during or after installation. If you want to install level II Electric Vehicle (EV) charging stations at your business to support your employees and customers with their EV charging needs, we do that. We’re certified Chargepoint installers. We can install pedestal or wall-mount systems. A commercial Chargepoint charger can also support billing if you wish to be able to charge for use of your systems. 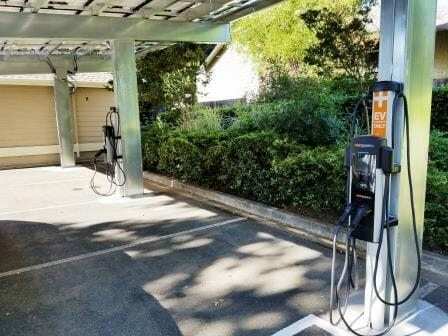 Adding level II EV Chargers is a great addition when adding solar to your business. We will work closely with you to come up with the best option. Background note: our co-founder Keith Kreutzfeldt assisted in the development of Hybrid Electric Vehicles. He also worked closely with Dr. Frank, one of the pioneers of the Plug-In Hybrid (the basis for the Chevy Volt). And both Keith and father Paul own Volts! “I had the pleasure of working with the Suntegrity Solar team on a large commercial project in South Napa. 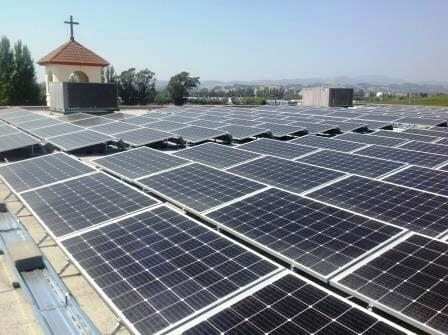 This large PV system consisted of 170 American made solar panels on a NEM, Phase 1 program. It truly is an unbelievable accomplishment; with nonprofit financing, 0% down, federal incentives to purchase outright, and instant results to come for over 20 years in energy production and self-sufficiency. The team was responsive, professional and instrumental in getting us through the County permit process and financing with breeze. 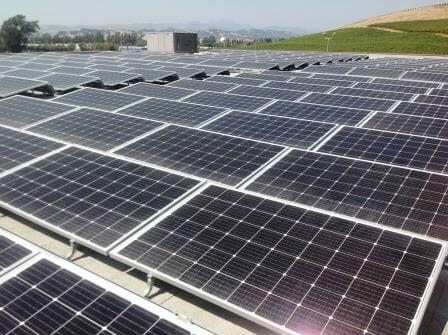 Providing commercial solar power systems for Sonoma County, Napa County and Marin County, including Santa Rosa, Sonoma, Petaluma, Rohnert Park, Windsor, Cotati, Healdsburg, Cloverdale, Geyserville, Napa, Calistoga, St Helena, Marin, San Rafael, Tiburon, Novato and others.